Today we are happy to bring to you this amazing site 10 dollarmall that specializes in so many things such as accessories,shoes,men and women wear,jewerly and many more.Having gone through the site what got my eyes more is the wide range of shoes they are so many and the good thing is that they are also very affordable.If you saw a pair of shoe that you always dreamed and fantasied about going for less than 10$,what would you say?It's your lucky day right?Being an online shopper i always look for sites with good deals and you can't say this isn't a good bargain. Make sure you check out this site very affordable and good quality pieces. Leggings/tights are my go to items in the closet. 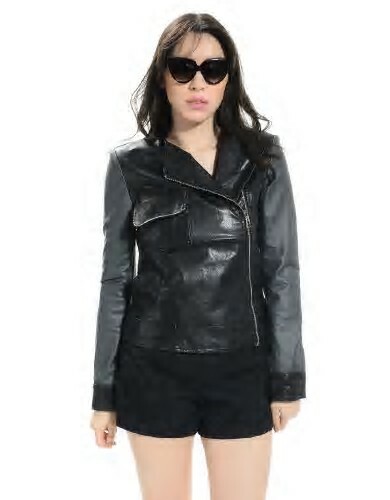 I find them very easy to style since you just need a tank top or a fancy top, throw a jacket on and you are off to go. Some of you may have noticed that we are huge fans of scarves. The more the merrier!! There is a wide variety of scarves you can choose from, from chiffon, silk even wollen. I do think a scarf can change a whole outfit but it will depend on how it has been worn. Normally i wear my scarves on the neck and the bag, but i do think they look great to as a head band or a turban. Thanks alot for reading we really do appreciate. Hope you stop by the site. We wish you a great weekend ahead. Amazing picks! The jacket is to die for. Me encantan los pantalones rosas! 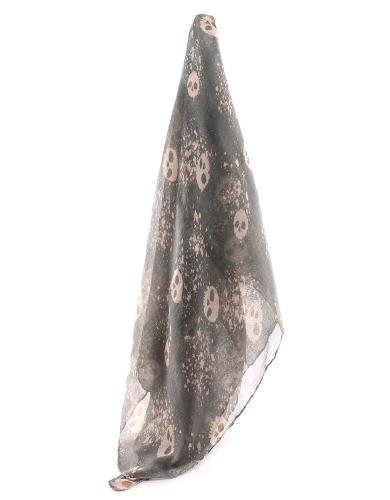 Oh, I love the skull scarf!